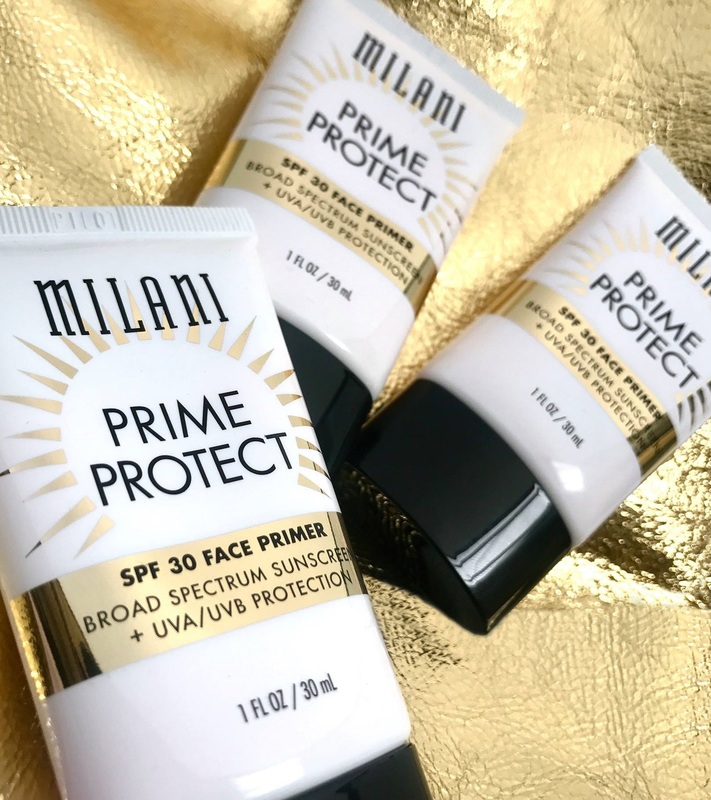 Milani Prime Protect SPF 30 Face Primer adds the perfect touch to your makeup routine. 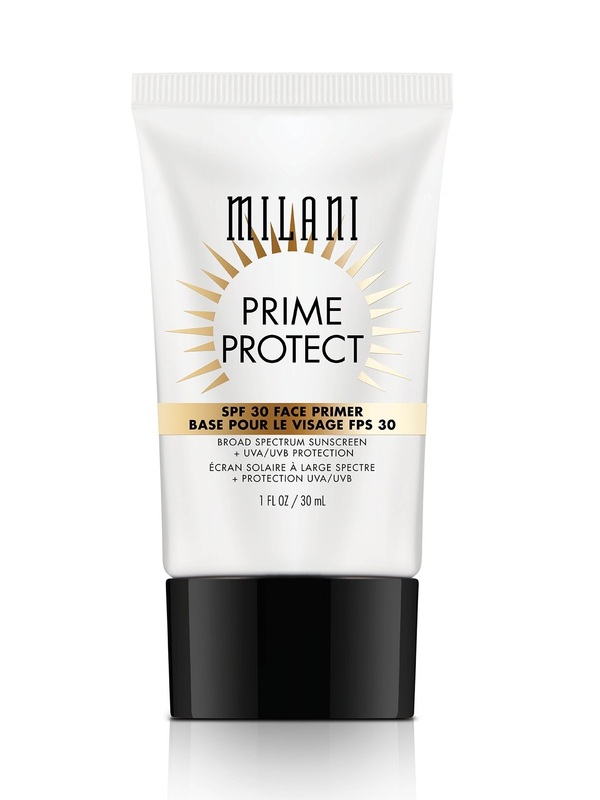 This primer is a fast-absorbing weightless gel that seamlessly glides on and provides broad spectrum UVA/UVB sun protection. 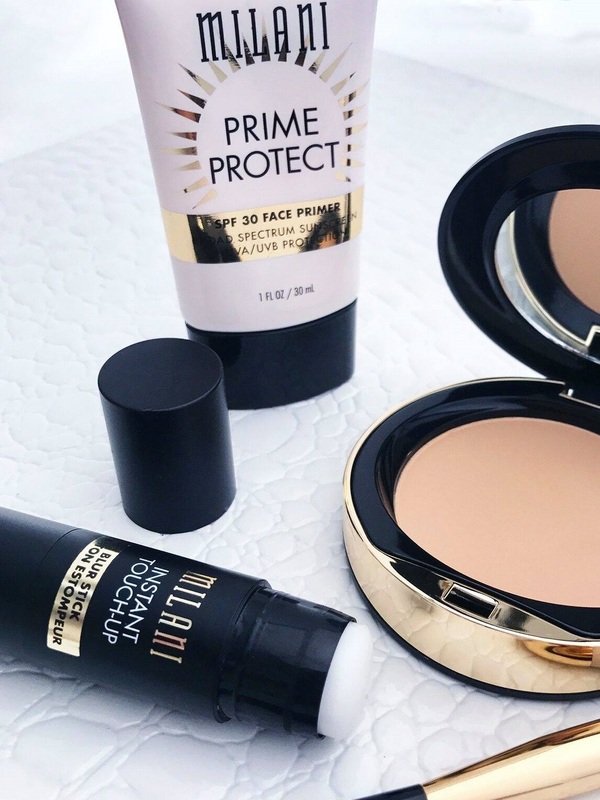 Leaving 0% residue behind and neither chalky nor sticky, this vitamin-enriched primer also works as a base for a long-lasting and flawless makeup application. To add sunscreen protection to a moisturizer, squeeze a dime-sized amount of primer into palm of hand, rub hands together to blend, and then apply. 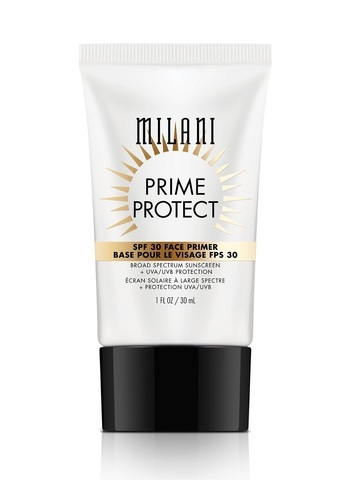 Milani Prime Protect SPF 30 Face Primer - Squeeze 1-2 drops of primer onto fingertips and massage onto entire face. 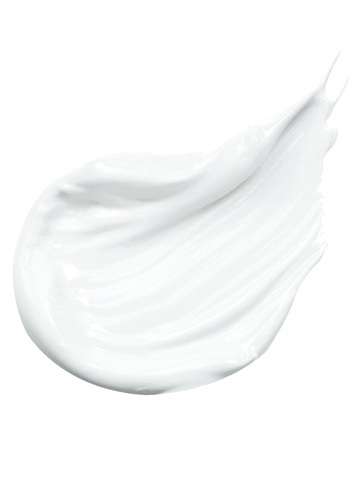 Actives: Avobenzone 3.0%, Octinoxate 7.3%, Octocrylene 3.0%, Oxybenzone 2.0%, Inactive ingredients: Citric Acid, Disodium EDTA, Glycerin, Glycine Soja (Soybean) Oil, Isohexadecane, PEG-8, Phenoxyethanol, Polysorbate 80, Red 40 (CI 16035), Retinyl Palmitate, Sodium Acrylate/Sodium Acryloyldimethyl Taurate Copolymer, Tocopherol, Ethylhexylglycerin, Water, Xanthan Gum, Yellow 5 (CI 19140).